Advisors with Sellstate tailor a marketing package specifically for your individual property. By doing this, we are able to target serious potential buyers and showcase your property in the most professional and custom way possible. 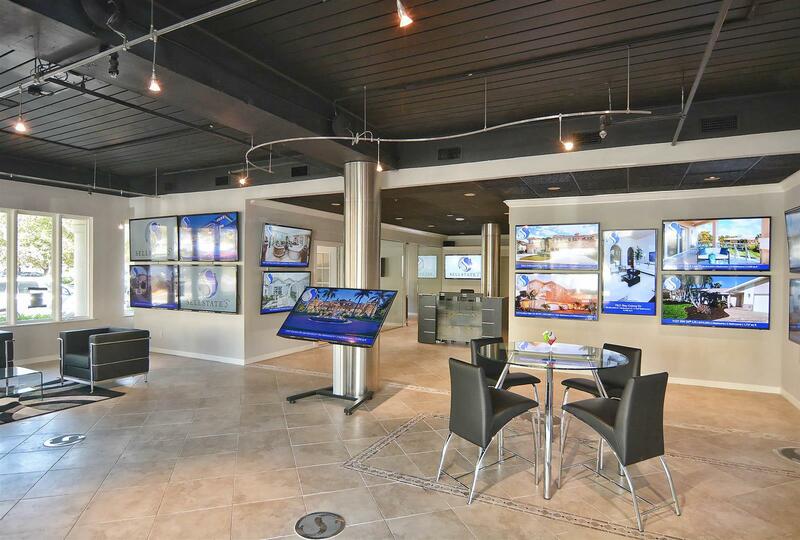 · LISTING DISPLAYS: We feature your home on the oversized TVs in our office, advertising photos of the property as a slideshow. · PRINT ADVERTISING: We place ads in several local publications that reach over thousands of potential buyers every month. · ONLINE PRESENCE: When you list with us, we make certain that the right buyers can readily find your listing on the Internet, where 90% of all buyers are searching. We give your home exposure on leading social media sites such as Facebook and Instagram, and other Real Estate sites including Realtor.com, Zillow.com, Redfin.com, Homes.com and Trulia.com. · OPEN HOUSES: Our advisors host weekly open houses with heavy walk-in traffic, increasing the potential of finding a buyer for your home. · MARKET EXPERTS: We are the best and most thoroughly trained in the Southwest Florida industry. We will use our thorough knowledge of your neighborhood to bring your home to the attention of the people most likely to buy your home. There are many great neighborhoods and communities in Southwest Florida. When you're coming from outside the region, finding the perfect community for your lifestyle can be a challenge. We can help you weigh all the options, whether you want waterfront, golf course, gated or non-gated, close to the airport or a thriving tennis community. Our staff of real estate professionals will provide you with insights into local schools, transportation, amenities, and more. We strive on matching you with your dream home, and never fall short of achieving this. 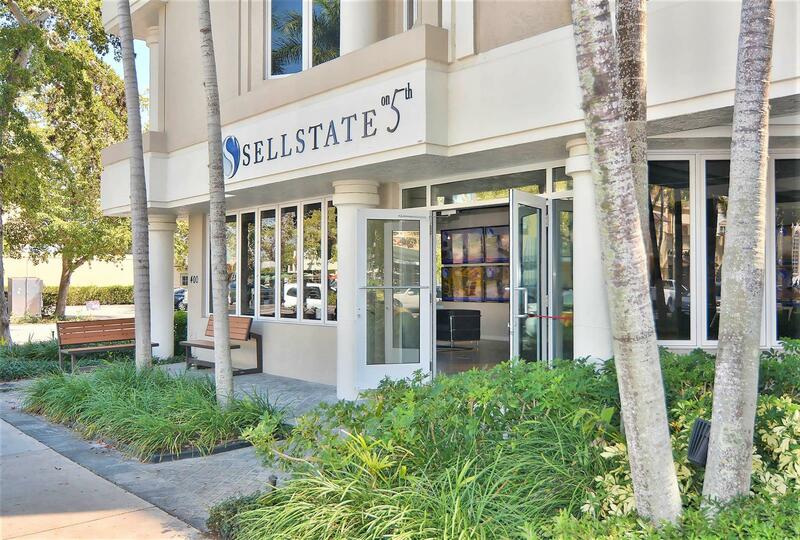 Our advisors at Sellstate are some of the most seasoned agents in the Southwest Florida market. Simply put, they have buyers. When you list with Sellstate, we go above and beyond to market your home and bring in potential buyers. We strive to sell your home fast and in the most efficient way possible.